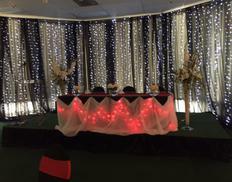 Sharon's Creations is a full service catering and decorating company. We have a fully trained staff and uses only the finest ingredients available to prepare your food. Let us transform your event into a memorable occasions. We will cater and/or decorate your function, small, medium or large.